Beautiful hands are determined mostly by the appearance of your nails. Certainly, you will not bear the dull and smelly nails because they can make you feel unconfident, especially when you have to join an important meeting when handshaking is an indispensable … On some other special occasions, you also need to show your hands to others to show politeness. However, it will be unfavorable if you show hands with broken or yellow nails. So keeping your nails in good condition is very important. 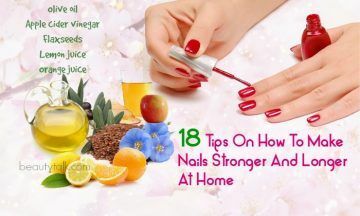 That’s the reason why in this article, BeautyTalk would also want to show you top 18 tips on how to make nails stronger and longer at home. 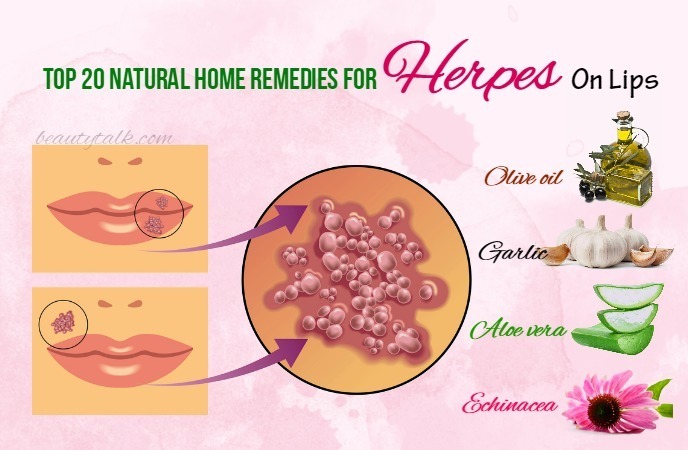 You will be introduced about the most effective and natural home remedies for dealing with nails problems, strengthening them and growing them fast and effectively. All of the ingredients used are available around you and you can take some of them to apply on your nail regularly. There are just some tiny notices, you will not need to worry about their safety because all of them are 100% natural. So why hesitate? Go for these super effective tips now for strong and long nails as you want. You nail is strong when it keeps strong color, no odor, and the firm base. If your nail loses one of these factors, it’s time you take care of your nail immediately. But the truth is that so many people out there still don’t get to know how to make nails stronger and longer at home. And the solution is simply taking the use of essential oil like olive oil. 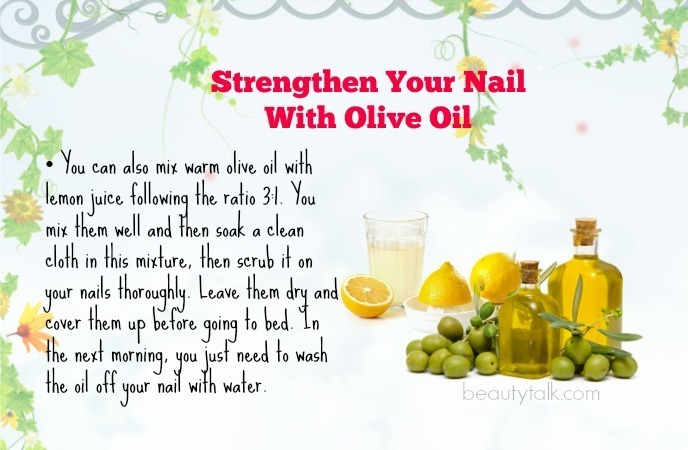 It can be said that olive oil is one of the best methods to treat your weak nails situation. It is a great moisturizer, which can be used to prevent the dehydration in your nail – a very common symptom of your nail’s deterioration. 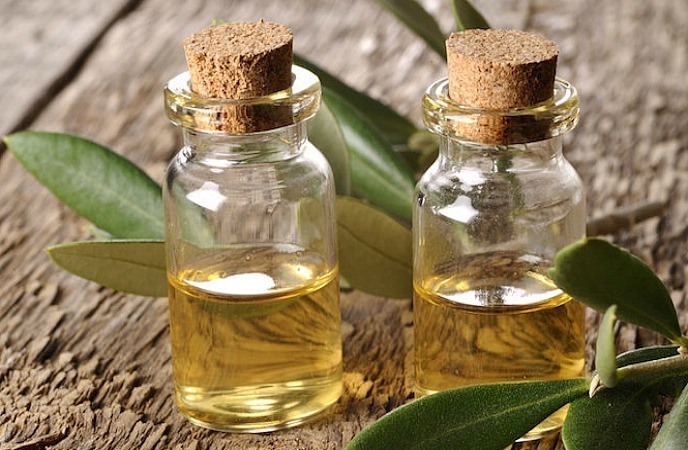 You may not know that one of the main reasons causing your weak nails is the attack of inflammation, bacteria…so if you want to keep your nail strong grow fast, you should really take use of such anti-inflammatory ingredient like olive oil. With olive oil, you nails can also be protected from damage or breakage effectively. In the first option, you can apply warm olive oil on your nail, then cover it up with a clean cloth. You can leave it there for 15 minutes and then wash it off with clean water. Repeat this method 2-3 times per day to get strong and healthy nails. You can also mix warm olive oil with lemon juice following the ratio 3:1. You mix them well and then soak a clean cloth in this mixture, then scrub it on your nails thoroughly. Leave them dry and cover them up before going to bed. In the next morning, you just need to wash the oil off your nail with water. If you want to know how to make nails stronger, once again, you can continue using another kind of essential oil for the strength and growth of your nails, which is tea tree oil. Tea tree oil, in fact, can be best used in the case you are facing with the damaged nail. In such cases, you would have to suffer from the irritation from the breakage and dryness on your nail, tea tree oil will be the must-have item to repair such situation for you. In the tea tree oil, people find out a great number of antiseptic properties, which can generate to your nails and prevent the fungal infection effectively. Besides, it can also help to hinder the development of brittle nails and also the discolored nails. You can mix a little of tea tree oil with some water and then soak your nails in this mixture for 3 minutes. Repeat this action several times per week and your nails will get shiny and strong as you expect. One more option for you is mixing 5 drops of tea tree oil and ½ tsp of vitamin E oil or jojoba oil to make a solution. You just need to apply this mixture on your nail and let it dry, then rinse it off with tepid water. Do it once per week to get the best result. There comes another kind of oil that can help you deal with how to make nails stronger. This is an extremely effective way to help you get stronger nails because included in this kind of oil is the high level of micronutrients like vitamin B, lecithin, zinc, protein, magnesium,…which are integral parts in boosting the health of your nails. If you use this oil, you can be sure that your nails’ health will be improved. Moreover, with the omega-3 fatty acids, your nails can surely be provided with enough moisture and nutrition to be away from some normal symptoms of nails’ problems like dry, brittle, discolored, smelly nail…Therefore, it is suggested that you should take use of flaxseeds oil on your nail for strong and healthy nails’ status. 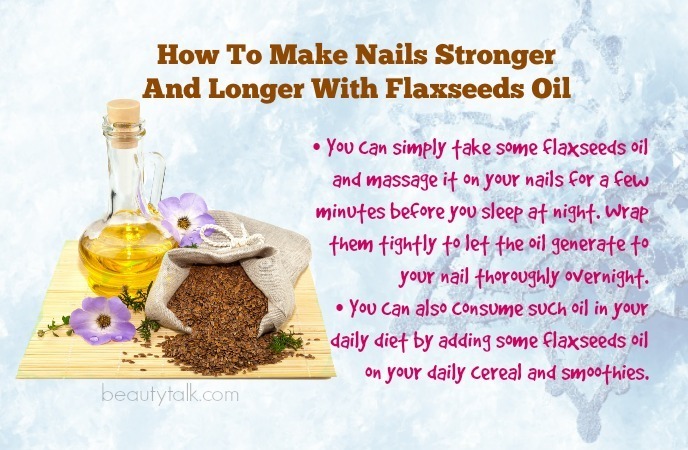 You can simply take some flaxseeds oil and massage it on your nails for a few minutes before you sleep at night. Wrap them tightly to let the oil generate to your nail thoroughly overnight. You can also consume such oil in your daily diet by adding some flaxseeds oil on your daily cereal and smoothies. 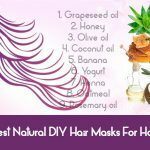 It will be a shortcoming if the list of methods dealing with how to make nails stronger and longer lack vitamin E oil – a wonderful kind of oil, which is widely used as a beauty treatment. Actually, it is not just used effectively for hair and skin but also an amazing supplement for the strength of your nails. There is a truth you should keep in mind that vitamin E oil is a great moisturizer, so to cope with normal nails’ problems like dry, split, damaged nails,…you just need to take a relative amount of vitamin E oil then your nails will be provided with enough hydration, strong properties to keep them away from inflammation, fungal infection or other popular infection. 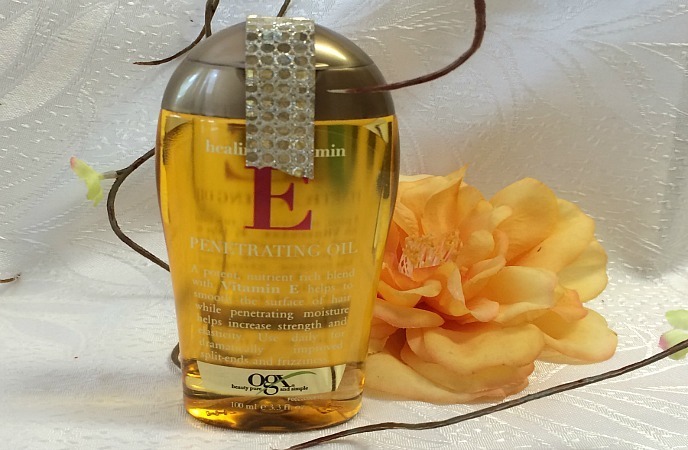 In general, to keep strong nails, you should really take use of vitamin E oil. You should follow this method on a daily basis before going to bed for several weeks to get the best results on your nail. Green tea is widely known as a perfect health-boosting kind of tea. It is also widely used as an effective weight-loss treatment. No one can deny such special benefit of green tea but it may make you surprised to know that green tea can also be used as a remedy to deal with nails’ problem. In case you still haven’t got to know how to make nails stronger and longer at home, then you should take some green tea now to help you out. 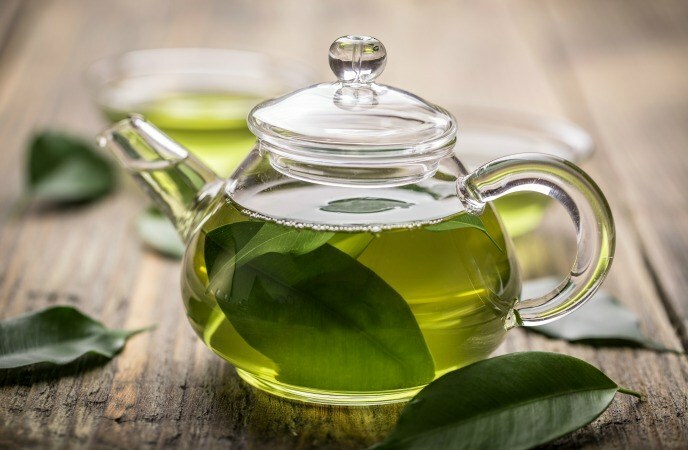 Because included in the green tea is the high content of anti-oxidant properties, when it is applied on your nails, it will help to struggle well with brittle nails, thereby making your nails look strong, bright and healthy. Moreover, using green tea on your nails also help to reduce the discoloration on your nail thoroughly. Firstly, you can make a cup of green tea from green tea powder, let it cool down and then soak your nails in it for 10-15 minutes. Repeat this method 2 times per week and you will see how improved your nails’ health is. Secondly, you can also try mixing green tea with aloe vera gel or coconut oil, then apply this mixture on your nails 1-2 times per week to keep your nails always in good health. Thirdly, you can mix the green tea with a little germ oil and some salt, then you soak your nail in this mixture for a few minutes and dry them. Repeat this method 2 times per week to get strong nails. As you may know, apple cider vinegar, besides being used as an indispensable part in so many dishes for your good health, is also a great ingredient to treat several health problems and also the external problems like skin, hair, and even your nails. If you are finding out how to make nails stronger, then apple cider vinegar seems to be what you are looking for. In apple cider vinegar, you can realize the presence of so many nutrients like potassium, magnesium, iron, and calcium, so when being applied to your nail, its health will be improved completely. In addition, included in the apple cider vinegar is the accumulation of anti-inflammatory and anti-oxidant agents, then your nails can be protected from normal problems. The acidic properties of the apple cider vinegar are also the best factor to prevent the development of nail fungus effectively. You can mix raw apple cider vinegar with some water and then soak your nails in this solution for 5-10 minutes per day for several weeks. Then you will see your nails’ health is improved well. 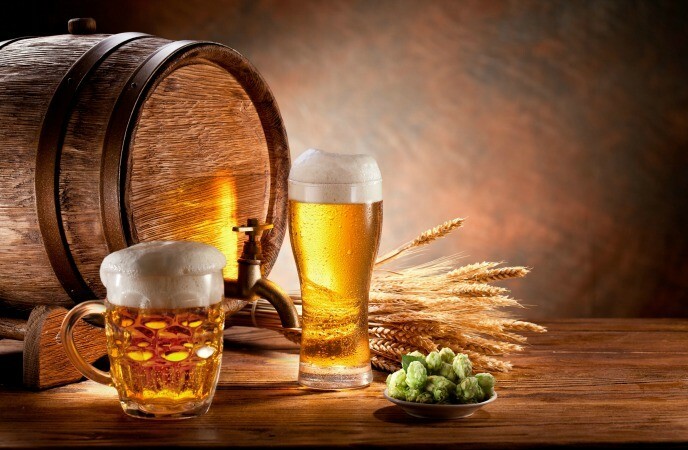 Beer is not just a drink to cool down the summer but also used in many beauty treatments. In answering how to make nails stronger and longer at home, beer can help you to give the answer. There must be secret behind the beer that can be employed to strengthen and brighten the nails. And such secret lies in the number of nutrients that are included in beer. Repeat this method several times per week to get shiny and strong nails. There is no doubt that some of you may want to increase the length of your nails fast and to help you deal with how to make nails stronger and longer at home, coconut oil is considered one of the best choices for you to make your dream come true. As you can see, coconut oil is a kind of oil, which is widely used to stimulate the growth of your hair and increase the tone of your skin. In lengthening your nails, it also follows its own mechanism. It is a great moisturizer so it is sure that your nails will be provided with enough moisture to be away from the dryness situation. Besides, it can help to make your cuticles become stronger and healthy enough to stay away from some nails’ problems like nail fungus or infection. You will need to prepare a little warm coconut oil first. Before going to bed, you can use this oil to massage your nails gently to improve the blood circulation thoroughly. Alternatively, you can also follow the mixture of many ingredients to make a soak for your nails including organic coconut oil (¼ cup), honey (¼ cup), and about 4 drops of rosemary oil. Mix them well and you can warm it up in your microwave for about 20 seconds. You soak your whole set of nails in this solution for about 15 minutes. Repeat this method 1-2 times per week to get the best result. Lemon juice is another kind of juice with the fabulous level of vitamin C included in it. When taking lemon juice, your nails will not only be improved in the health but also be increased in the length. Moreover, in case you get some trouble with your nails like the odor or discoloration, lemon juice can also be able to help you out. Therefore, take some lemon juice now for strong and healthy nails. You can make nails soak from lemon juice by mixing 1 tablespoon lemon juice with 3 tablespoons of olive oil. Warm it up a little bit in the microwave and then soak your nails in this solution for 10 minutes. Leave them dry after that. You can try applying a slice of lemon on your nails for 5 minutes and then rinse it off with water. Let them dry and apply moisturizer to finish. 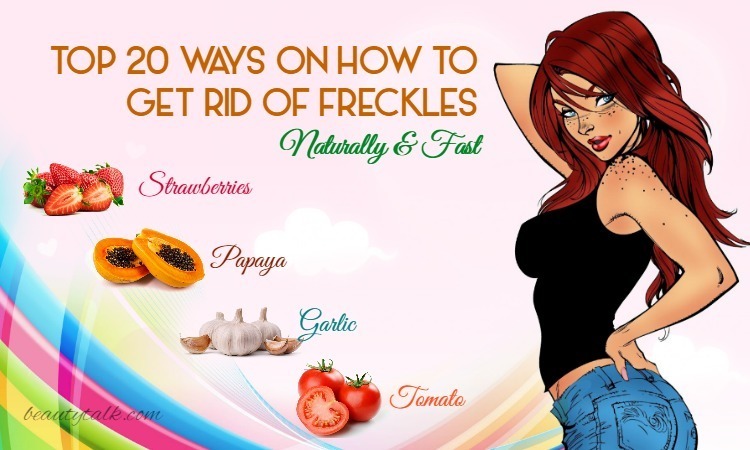 You can follow this remedy once per day to get a good result. You just need to remember that if you are having cut or hangnails, be careful to apply lemon slice on them. Orange juice is a nutritious kind of drink, which contains so many nutrients helpful for your health and energize your body apparently. But it also possesses another great usage which is to boost the growth and strength of your nails. As you may know, there is no place enriched with as much vitamin C as orange juice. Such level of vitamin C is the main factor in stimulating the collagen production on your nails making them more and more healthy. Besides, the growth of your nails is also increased remarkably in speed with the presence of folic acid in the orange juice. In general, orange juice is a really wonderful method to help you deal with how to make nails stronger and longer at home. Repeat this method 1 time per day for several weeks to see the greatest results on your nails. 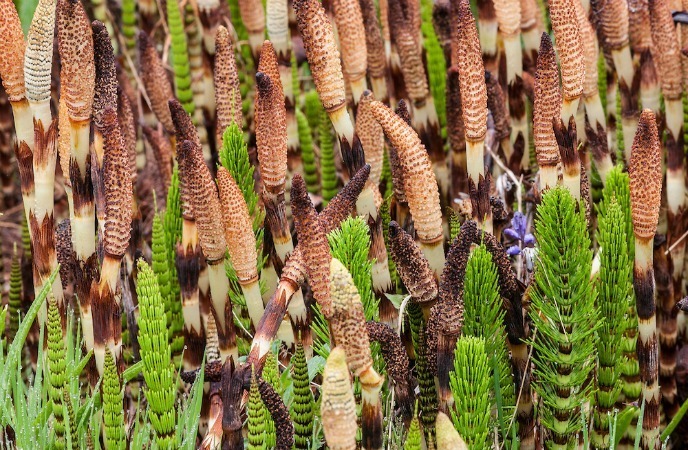 Horsetail is an amazing Greek and Roman herb, which is widely used to boost the growth of your nails. In case you still don’t know how to make nails stronger and longer at home, go for some horsetail then you will see how improved your nails become later on. Horsetail is a kind of herb packed with a high source of silica, calcium, and some other minerals, so it can make sure to provide your nails with the improvement in the overall health of them. Actually, if you wish to keep your nails strong and long enough, you should really follow this instruction. You should repeat this method 4 times per week to get the best result. You can also take the horsetail tea 1 time per day to get strong and healthy nails. It can be said that stinging nettle is one of the most effective ways to help strengthen and lengthen your nails. It is a traditional way of boosting the health of your nail that you should really adopt if you wish to know how to make nails stronger and longer at home. You may not know that stinging nettle is packed with the high content of silica, which is an integral part of maintaining the health of your nails. Besides, it is also enriched with useful minerals, so when applying it on your nail, it will help protect your nails from being affected by weakness, infection or brittle nails. 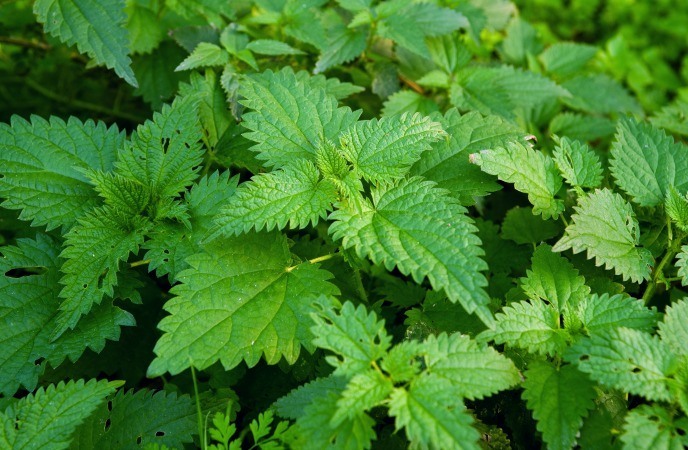 Next, drink a cup of stinging nettle on a daily basis to get strong and healthy nails as you expect. 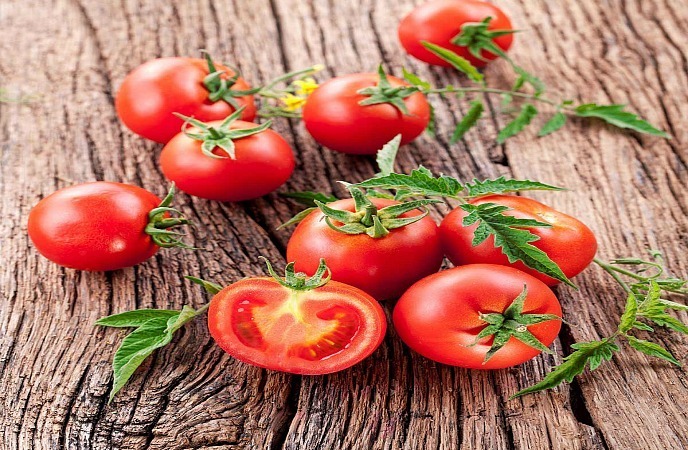 Tomato is a kind of herb always available in your kitchen or around you, so you can easily grab some tomatoes to help you deal with how to make nails stronger and longer at home. Repeat this remedy on a daily basis to get shiny and healthy nails. There are several ways showing you how to make nails stronger and longer fast at home. 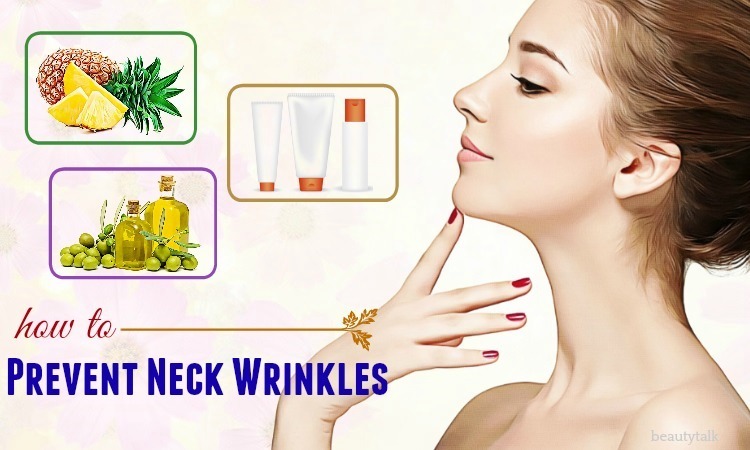 You can freely choose among them the best suitable one for you and there exists a super simple method that you can apply every time you want that is massaging your nails with suitable nail-nourishing substance. This is a really cost-saving method, moreover, a really effective solution to improve the blood circulation to your nails and enhance the strength of your nails thoroughly. To get the best result, when massaging your nails, you should take use of some kinds of oil like almond oil, coconut oil or nail cream to let them provide your nails with enough moisture and nutrition. You should repeat this method every day week by week to get the most brilliant result. Nails are the outside part of your body, but they determine your health apparently. To protect them, you should not just take external effect on them but should keep them healthy from inside your body. 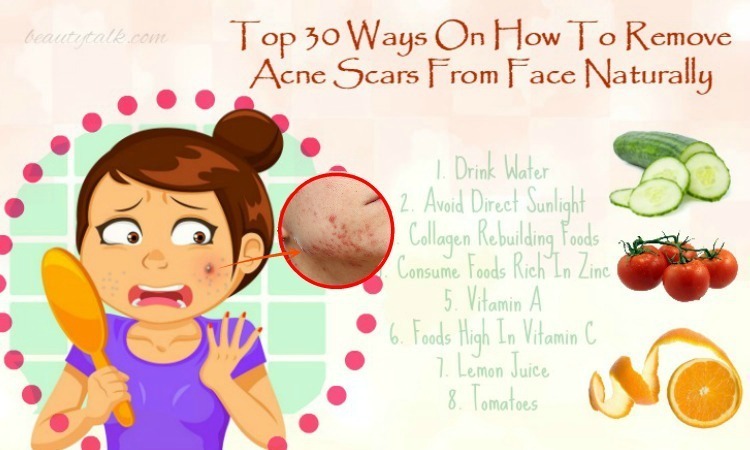 It means that you should take care of your daily diet to make sure you are provided with enough nutrition to stay away from unexpected nails infection. 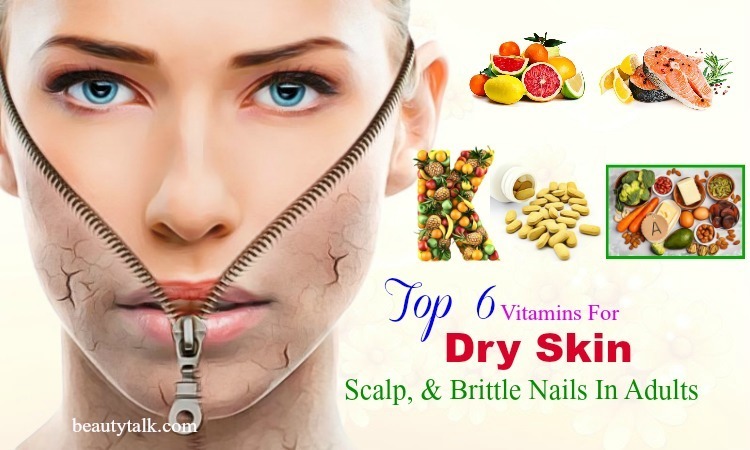 Biotin is what you should involve in your daily diet because it is the key factor in strengthening your nails, beautifying and brightening them. So it is highly recommended for you to absorb this water-soluble B vitamin to get the thick and hard set of nails. Once you lose this factor, it is certain that you may face with some normal nails’ deficiency like dryness, splitting or brittle nails. 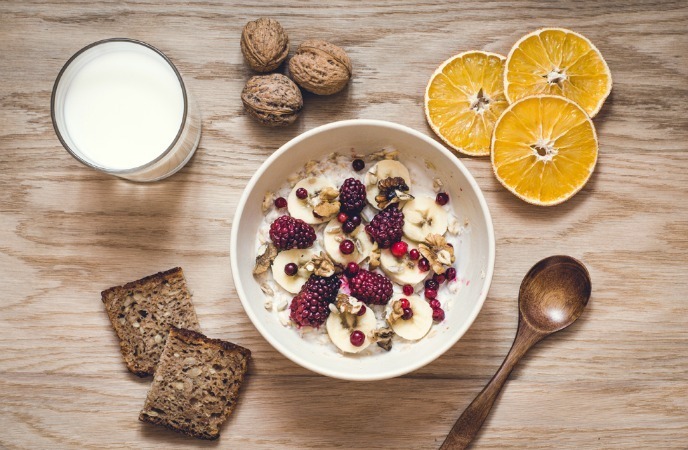 You should keep in mind that biotin is an important part of maintaining the health of your nails, so include such foods like corn, egg yolk, salmon, soybean, cereals, almonds and potatoes in your daily meal to make sure your nails are always in good condition. Besides biotin, protein is also another important factor, which has a great impact on your nails’ strength. When your body is provided with enough protein, your health will be improved, at the same time, the situation of your nails will be improved as well. Remember to supplement enough protein by drinking a protein-rich beverage like milk or protein shake. To get protein the best and the brightest way, you can consult the doctor for more helpful advice. Folic acid or vitamin B9 is the mineral that can help to prevent the nails damage effectively. Moreover, it is also considered the mineral that can boost the nails’ growth significantly. 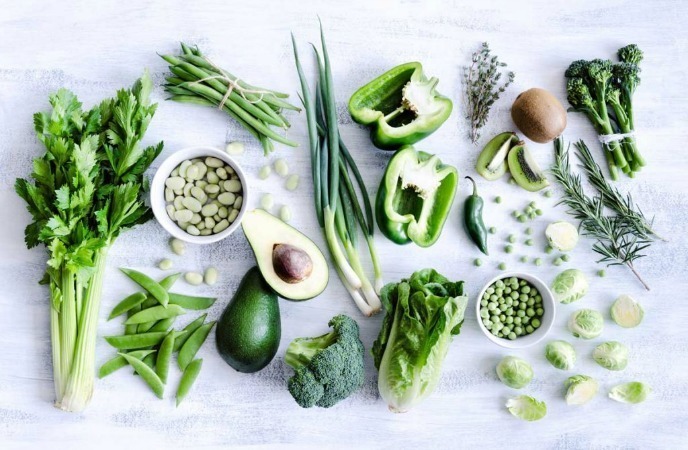 So in case you want to keep nails strong and long at home, you should include in your daily diet with enough folic acid foods like red meat, fish, cheese or some kinds of soy. Vitamin A is also an important part of keeping your nails in good health. When adopting enough vitamin A, your nails will be stronger and longer as a certain thing. So you should be sure that your daily diet is comprised of at least 700 micrograms of vitamin A per day. There are several huge sources of vitamin A for you to take like a leafy green vegetable, potatoes, squash, carrots…You just need to absorb enough vitamin A from such source, then your nails will certainly become stronger and longer as you want. Beauty Talk has shown you top 18 tips how to make nails stronger and longer at home. Have you got your own ideal remedies for your nails? Your nails play an integral part in your body determining the situation of your body’s health. In some studies, the color of your nails can show how healthy you are or whether you have got any health problems or not. So it is imperative that you pay special attention to this part. And nothing is more wonderful than utilizing the above list of ingredients and home recipes to liven this special part and make it stronger. You need a little carefulness and elaboration in using these methods, but the results are really brilliant. Now, take some remedies to deal with how to make nails stronger and longer at home now. If you have any questions or comments on this article, leave them in the comment box. 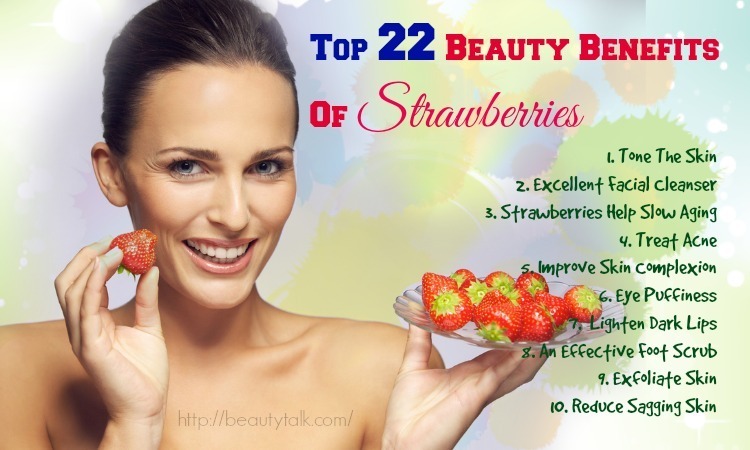 For any other articles relating to this topic, come and visit our DIY Beauty page. Top 20 Homemade Natural Toner For Oily Skin – Do They Work? 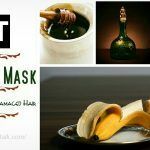 Top 25 Natural Home Remedies For Thicker Eyebrows – How They Work? 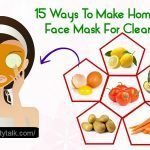 15 Ways To Make Homemade Face Mask For Clear Skin – Does It Work?